Charge Choose from 4 phones: Prices starting at $.67/ day (180 day rentals) and up. International Rental Rate information - No Activation Fee! There are no setup or activation fees! - See Rates for each country, first 2 columns for airtime rates. Long-term rental $.67 daily for 180+ days - allows you to keep your phone number for all of your trips! Tech-Go has the most extensive coverage worldwide with 2 different carriers (Euro and AT&T) - 180 countries See Coverage Map and Rates for each country. AT&T Blackberry and IPHONE customers: If you need international service in 180+ countries direct USA number, Tech-Go World Roaming is $1.50+ per minute for outgoing & incoming in many countries (volume plan reduced by $.25/min). USA number provided for incoming calls. You may also receive Free 2nd phone for lower cost calling. IPHONE allows Skype calls over 3G or wi-fi. If you have your own GSM SIM card with International roaming, you may request an unlocked phones. 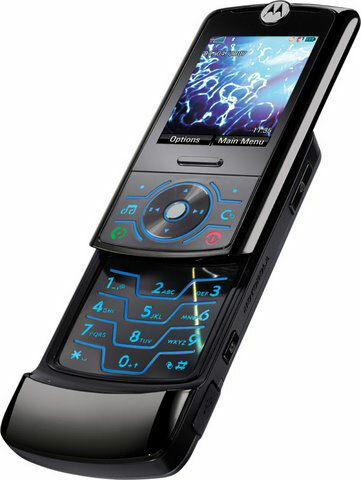 Our least expensive tri-band phone is the Motorola Timeport phone. 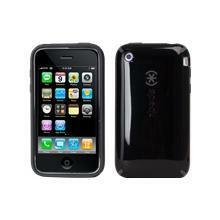 It works on all international GSM networks 900/1800/1900 (including USA in major cities). Rent for $5.71/day, $4.29/day for 2 weeks, or $2.67/day for 30+ days. No Activation charge! Long term plans available. Tri Band World Phone works on all GSM bands in the world (900/1800/1900 GSM MHz). Our most popular Business voice phone is the smallest and lightest Quad-Band Motorola RIZR. It works on all international GSM networks 850/900/1800/1900. 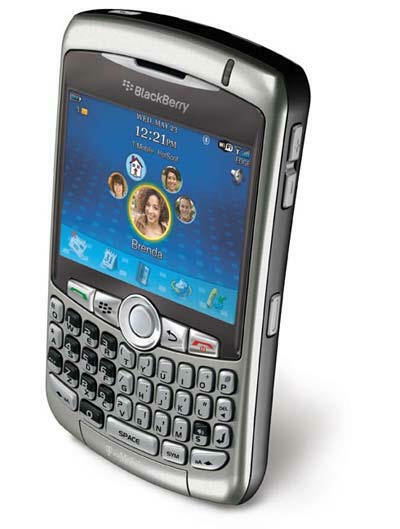 Blackberry Curve 8310/8320 World Phone. Free International Emailing including pictures taken on camera, Worldwide voice and data compatible. Web browser included. It works on all international GSM networks 850/900/1800/1900 (including major USA cities). No charge for any data including email, web browsing, picture sending. Optional Facebook module, IM module (free IM's), Google Maps, GPS tracking and more. Quad Band World Phone works on all GSM bands in the world (850/900/1800/1900 GSM MHz). Japan / Korea Nokia World Phone Quad band with email and full web browser. It works on all international GSM networks 850/900/1800/1900 (including major USA cities) and Japan/S. Korea.